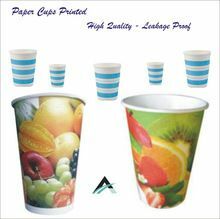 An advanced version of Coated Paper Cups with both double and single coated sides is offered by us at market leading rates. 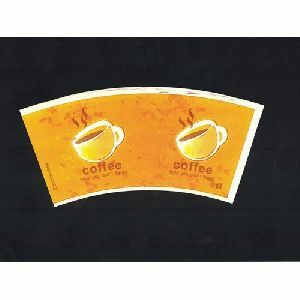 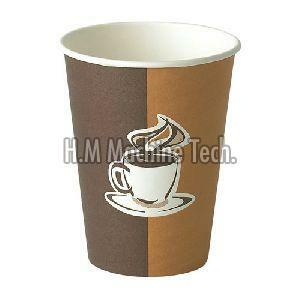 These double side coated paper cups are best suited to serve both cold and hot drinks such as coffee, Pepsi, Coca Cola and many more. 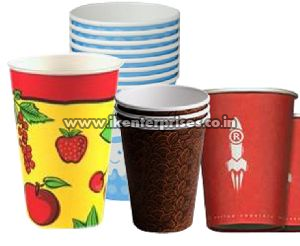 Our Cold Drink Paper Cups are highly cherished by clients for their captivating prints and logo design. 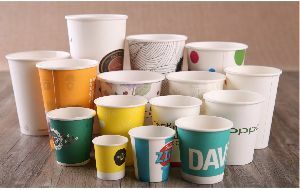 With a thickness of 185GSMthese cups are made from food grade ITC paper. 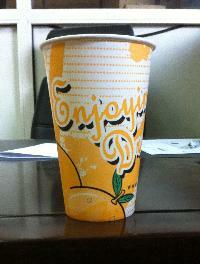 Made out of ITC Paper. 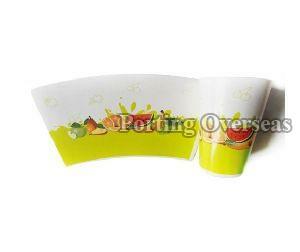 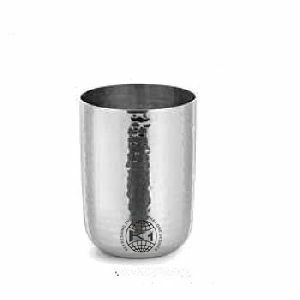 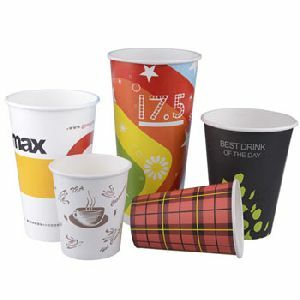 To suit varied requirements of clients we offer these cups in different designs and sizes. 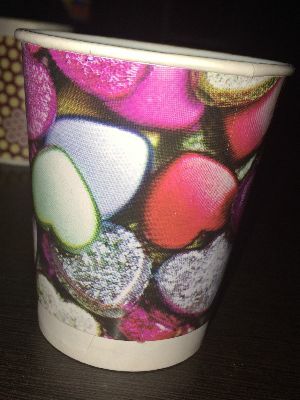 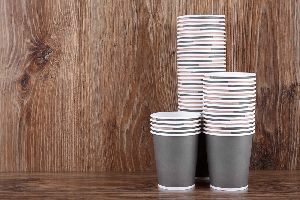 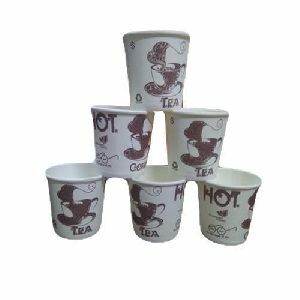 Highly popular in parties and other functions these cups can be used for other liquids also like tea, coffee and cold drinks. 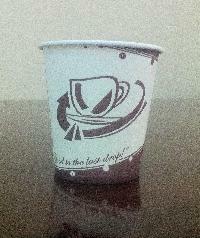 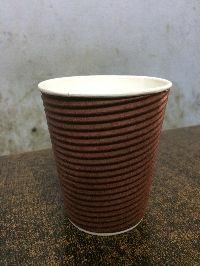 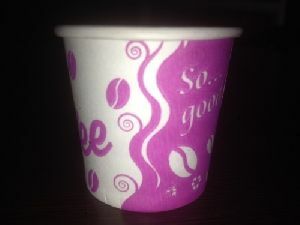 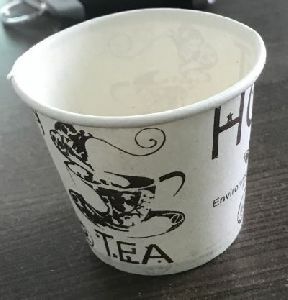 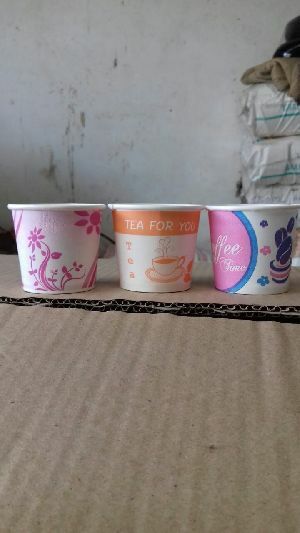 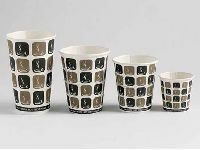 Using superior grade Paper and pioneered technology, this offered cup is uniquely manufactured and designed under the stem vigilance of dexterous craftsmen at our well established manufacturing unit.This paper cup is made available in various designs. 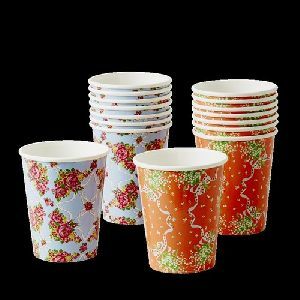 We are a renowned organization that is betrothed in providing a wide range of Cold Drink Paper Cup that is available in diverse patterns. 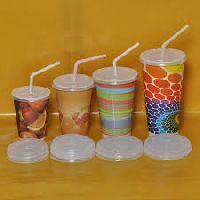 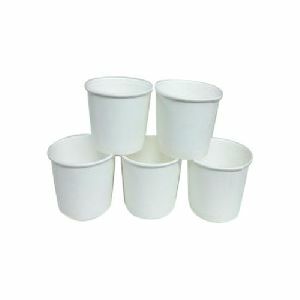 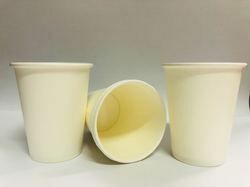 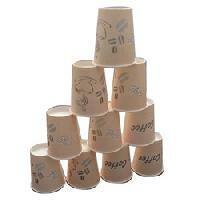 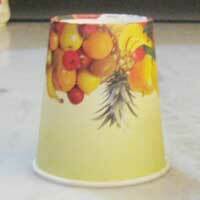 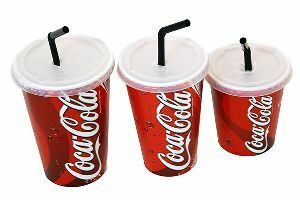 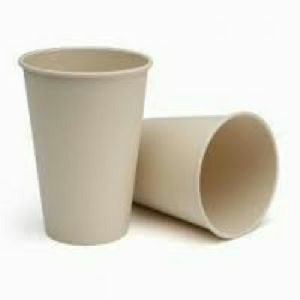 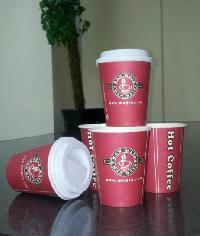 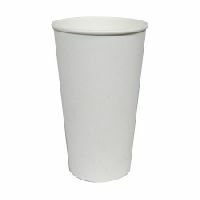 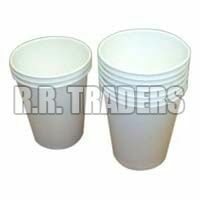 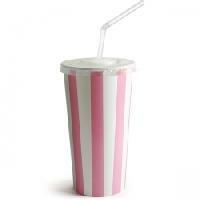 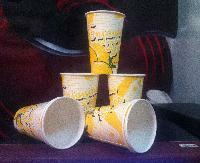 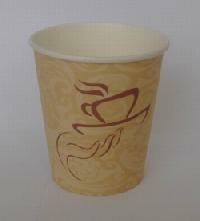 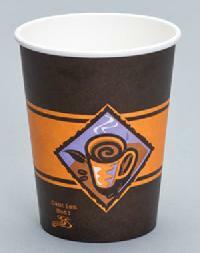 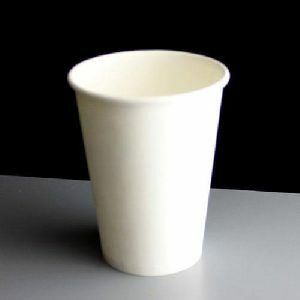 We are well known for supplying of wide variety of Cold Drink Paper Cup.